Number of inhabitants (1 Jan 2003): 22.104; area: 12,01 km². 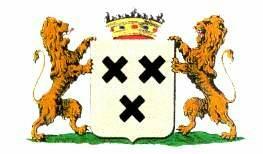 Settlements: Hendrik-Ido-Ambacht (seat). image from the municipal website.